Fact: Mason Jar cocktail recipes are ten times more awesome than regular cocktails. Do you know why? When you pin, a unicorn gets a new pair of sneakers. Fact. This, my darling readers, is a Strawberry Jam Margarita. I kid you not. 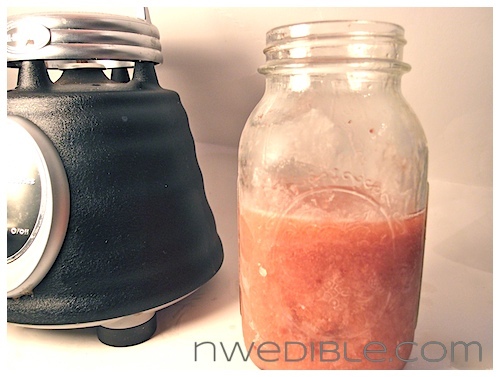 From Northwest Edible Life comes a cocktail recipe that brings three truly fabulous things together – strawberry jam, Mason Jars, and tequila. Have you heard of Cowboy Kahlua? Me either! 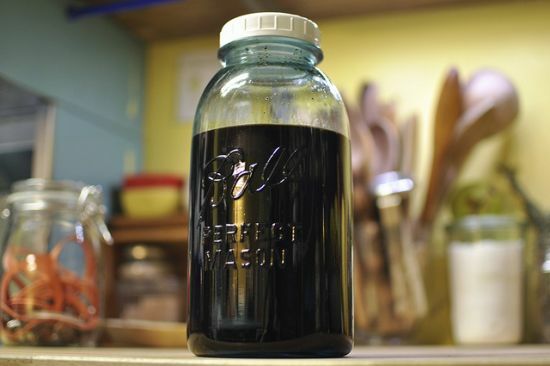 So Organic Authority shares a recipe for Cowboy Kahlua and it turns out it’s homemade, organic coffee liqueur! Isn’t that cool? I love that you mix all the ingredients in a Mason Jar and the recipe instructs, “…to let your Cowboy Kahlua sit for about a month to let the ingredients get to know each other.” Fun! If you have ever in your life seen more delicious looking frozen Daiquiris, you are quite likely the most interesting blog reader in the world. 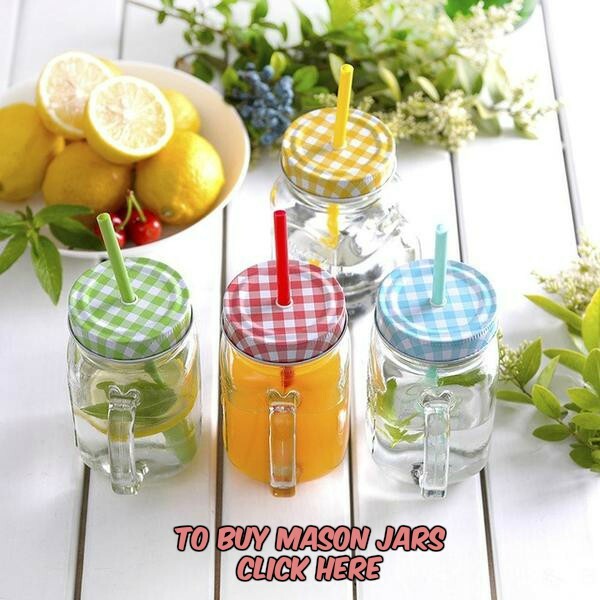 🙂 The Yummy Life has a MUST HAVE step-by-step recipe that’ll teach you to whip up these make-ahead Mason Jar cocktails. I love these! 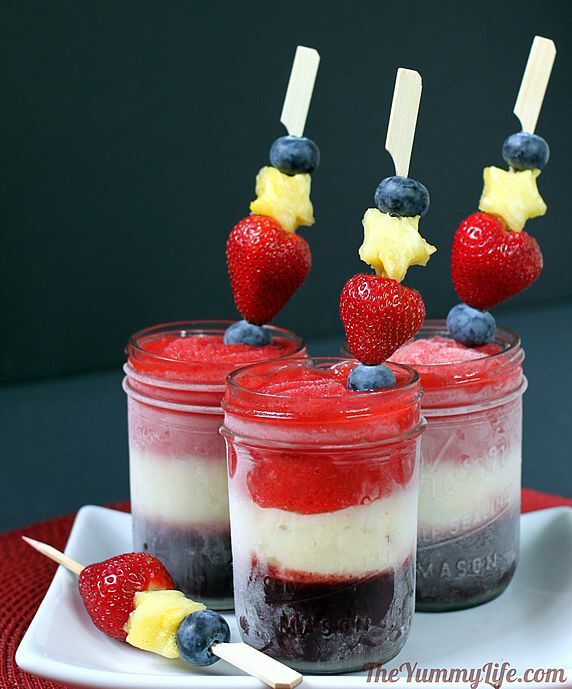 I think they’re absolutely gorgeous – and I’m sure they’d be the hit of any party. 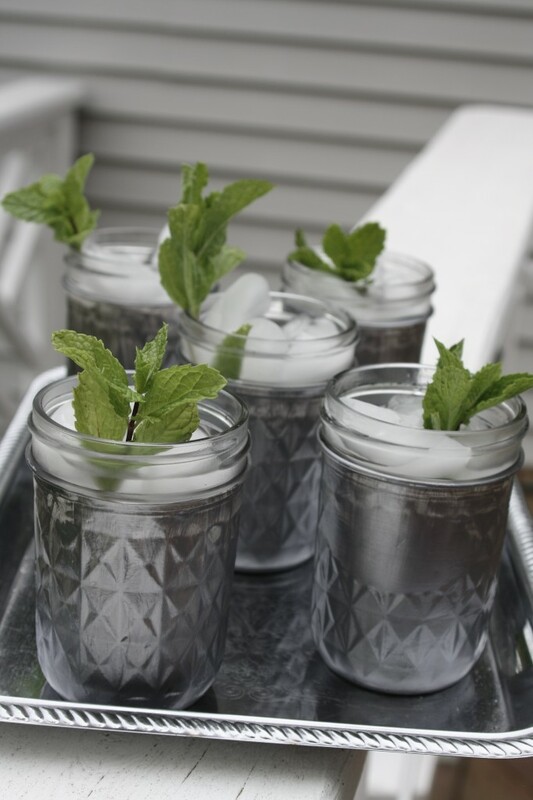 How about celebrating Derby Day any day of the year you like with these Mint Juleps in Mason Jars? Lisa Frost Studio spray painted her jars a pretty silver and filled them with the minty cocktail. Party time! What do you think? 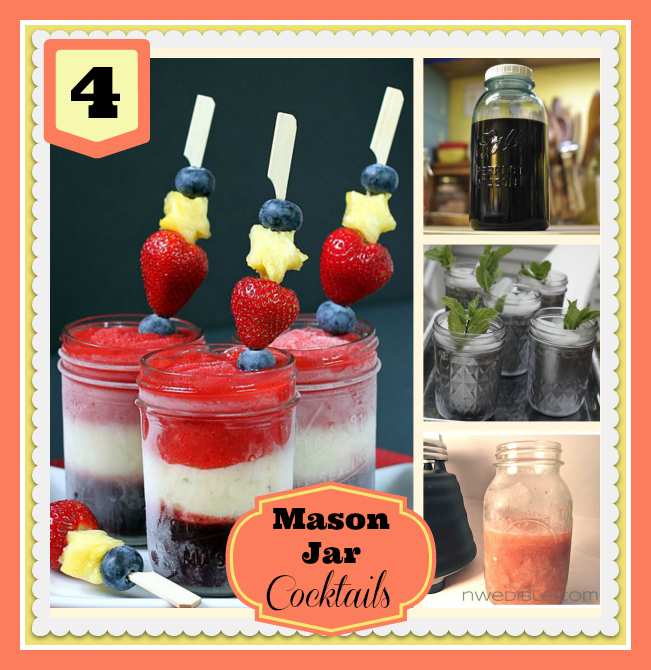 Are you ready to whip up some Mason Jar cocktail recipes of your own?